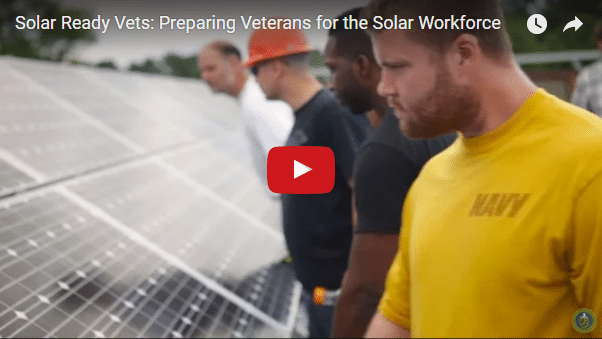 Watch ProtoGen co-founder and EVP Andy Mackey talk about Solar Ready Vets. 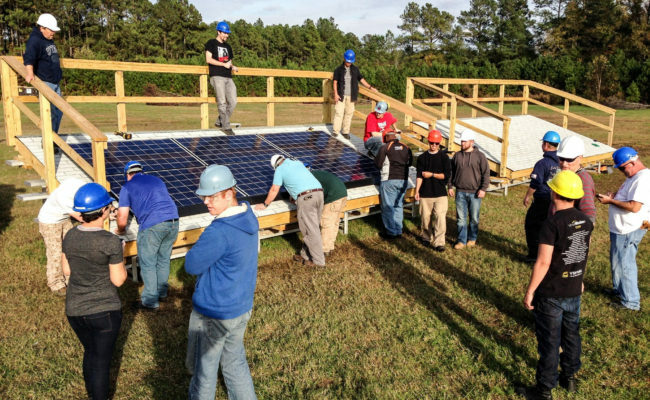 ProtoGen proudly serves as an educator for Solar Ready Vets, a program created by the Department of Energy’s SunShot Initiative to connect our nation’s transitioning veterans to the growing solar energy industry. 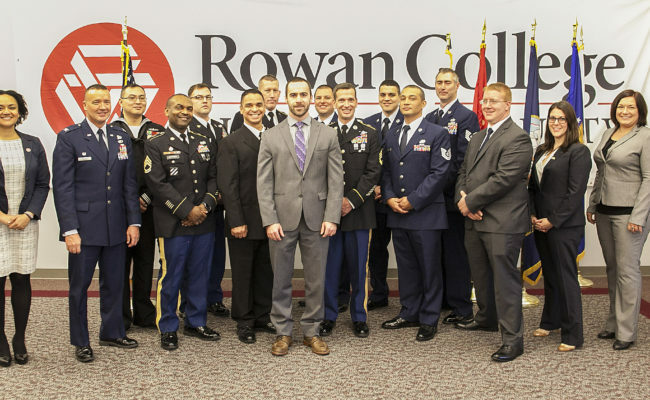 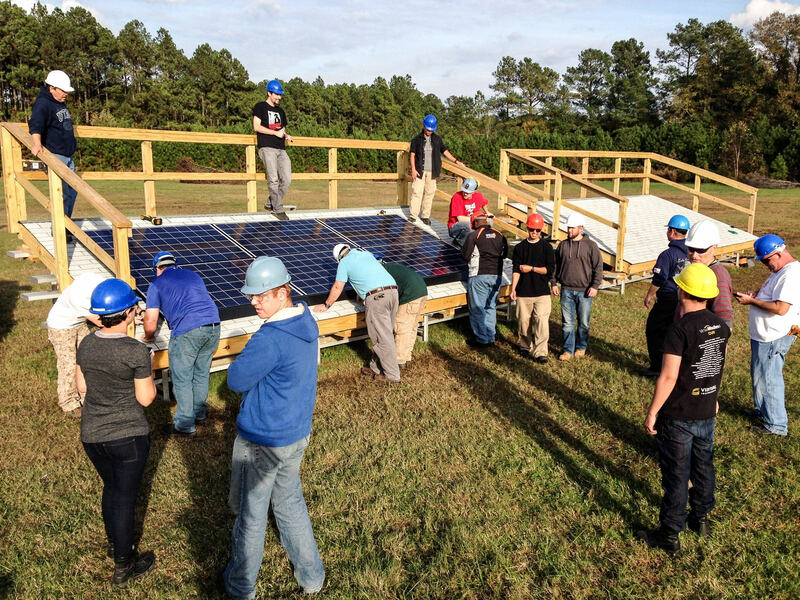 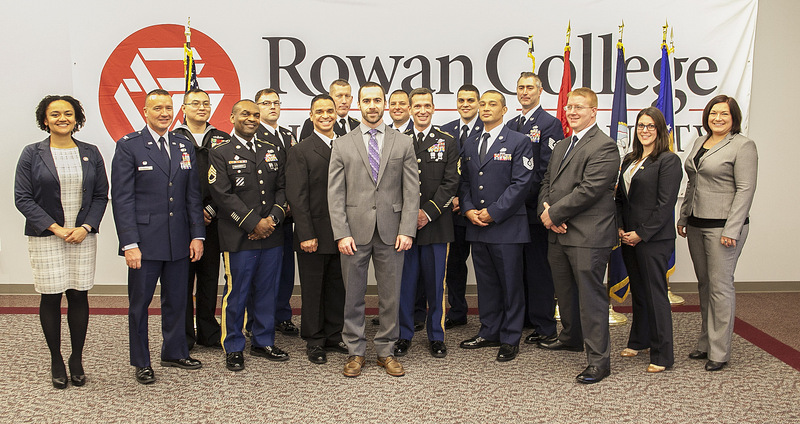 As these active duty service members prepare to enter the civilian world, the Solar Ready Vets program offers them the opportunity to learn about all aspects of the solar industry in a five- to six-week course.